I might as well get this out of the way now: For anyone who has been looking forward to this week to see Izanami, you will be disappointed, as it is nowhere to be seen here. 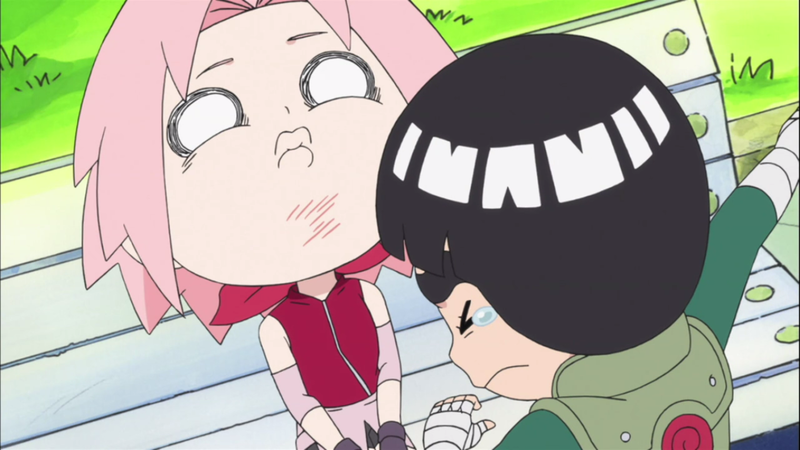 Instead we are given a flashback to some of Kabuto’s childhood. So yes, this was another flashback heavy chapter with little actual fighting happening. The past few weeks have been like this now, and to be honest it would be nice to see some proper action again soon. While in recent weeks it has been involving Itachi and Sasuke, this chapter is all about Kabuto. 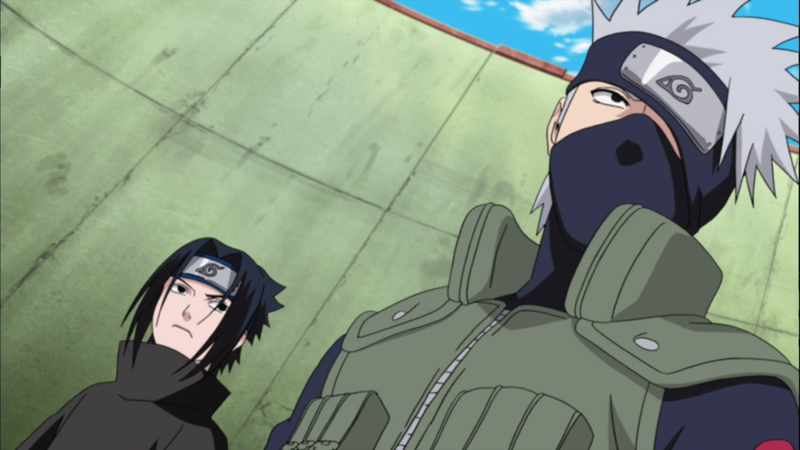 As you can see from the picture above, he has grown extremely confident and arrogant of late, and he clearly considers himself to be a step above any other shinobi at present. 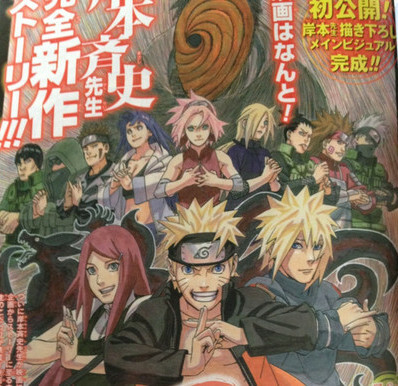 Of course considering he created an army of Edo Tensei, powered up Zetsus and himself has a new form of Sage Mode, he has clearly accomplished a lot since his days as Orochimaru’s henchman, but it still doesn’t sit right for the readers who know that inevitably this is going to be the typical villain’s speech bragging how good they are, only for the next week or two coming and them getting their asses handed to them by whoever they are fighting. Kabuto did at least damage Itachi in this chapter though. 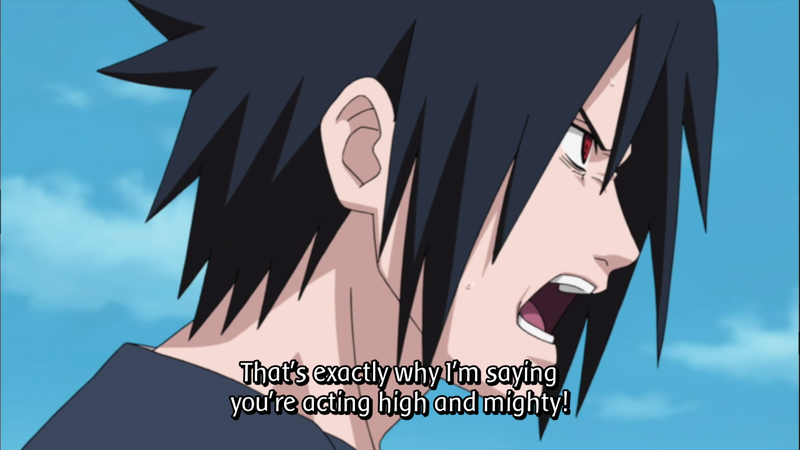 He used a jutsu that allowed him to control inanimate objects, and used the jutsu to make the stalagmites in the cave come down on top of Sasuke and Itachi. Sasuke was protected by Susanoo, but only because Itachi slowed himself down to do it to protect Sasuke, and thus ended up getting himself impaled by them. 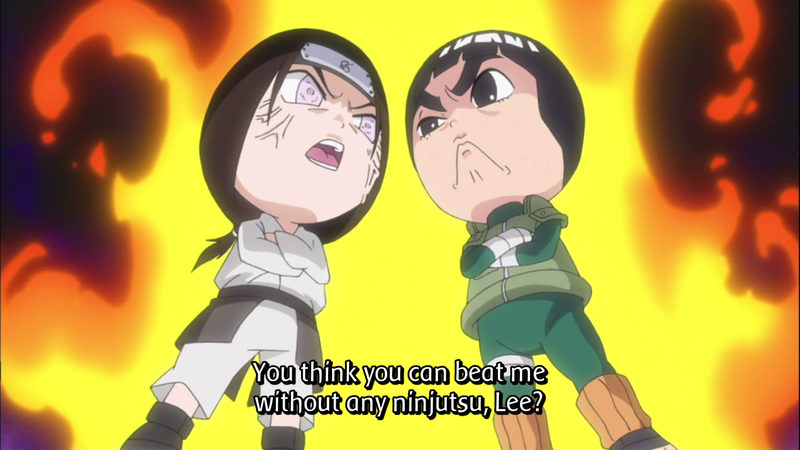 Of course, being an Edo Tensei means it didn’t really make any difference to Itachi. Perhaps the best moment of the chapter then followed with Kabuto charging towards Itachi, ready to rewrite the tag in him now that he was incapacitated, only for Sasuke to use Amaterasu to create a barrier of black flames around himself and Itachi so that Kabuto couldn’t get near them, something that even impressed Kabuto as it was using such a powerful destructive attack as a defensive tactic. But aside from that, it was all pretty much Kabuto backstory. Now I am usually one of the first people to stand up for backstories and I do enjoy them an awful lot most of the time, but I don’t know, despite Kabuto being one of the main villains and having the possibility of a very interesting history considering he was an orphan and a spy, instead it just felt pretty flat. 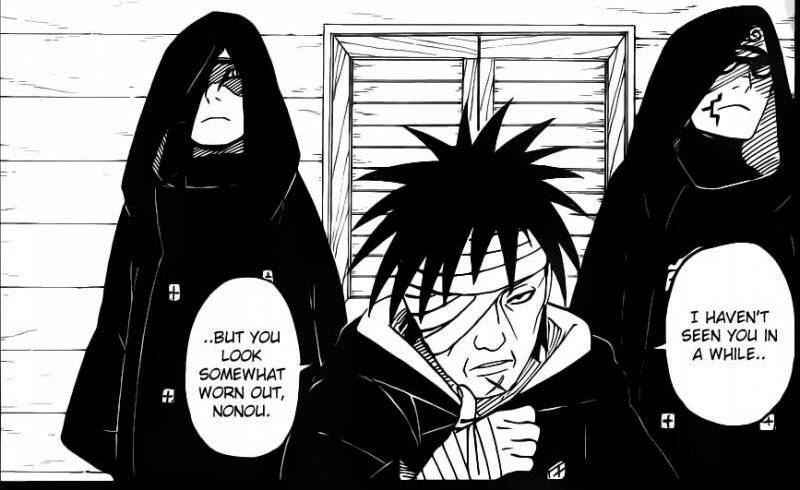 It was still good getting a glimpse of how he was found and what he was like as a child considering that he has been in Naruto for ages and this is the first real look we have had at him, but it just wasn’t that interesting. The woman who took in Kabuto actually looked quite a lot like an older version of him, so maybe a bit later something will be revealed about that. But anyway, basically the whole flashback was Kabuto explaining how he has never known who he is, he was found with no name and no memories of even his own parents, so he has always been “nothing” and “nobody”. 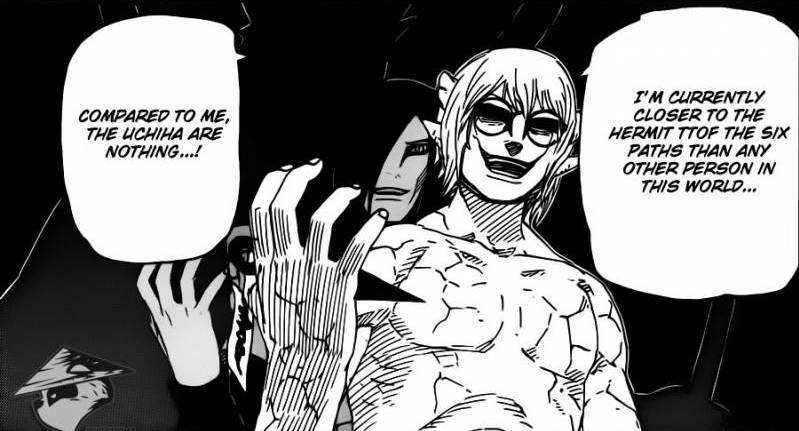 It almost echoes Tobi’s own comments of late, except for the fact Kabuto seems to have some idea of who he is now, and of course it’s clear he has no problems trying to make a name for himself and be a someone. Heck, it seems to me like that’s very much what he has really been wanting from the start, some form of true identity and recognition. Overall it was a pretty meh chapter, nothing exciting happened and it was very flashback heavy as I said. It was very disappointing not seeing Izanami this week after the last chapter, but to be honest there just wasn’t anything that made this chapter stand out as anything great, but at the same time it wasn’t terrible either. This was basically just an extremely average chapter, and even if you’re a Kabuto fan I can’t see you enjoying this chapter especially. Hopefully next week shall be an improvement. You are currently browsing the archives for the Naruto category.